Growth of technology driven businesses like Groupon, Uber, and Airbnb gave birth to the clone industry. As more and more startups proved their worth, development companies started building clone scripts to additional profits. However, very few committed to the job of evolving turnkey solutions that will help aspiring entrepreneurs launch advanced clones. Today, we bring you 10 top web and mobile app development firms that are most trusted for evolving powerful clone scripts. They have the team, expertise, and zeal to evolve technology that can power the next Facebook, Youtube or Pinterest. Our first entry is probably the most popular name in the clone script development industry. Agriya is an India based web and mobile app development company that has built its name with sheer hard work. It has over 16 years of experience in the industry and has built over 60 products for online business enthusiasts. Besides building turnkey scripts for in-demand businesses, the award-winning company also has a big talent team to deliver custom design and development projects. No wonder Agriya makes it to every list of top clone script development companies. Apptha is known for developing cutting edge templates and extensions of popular CMS technologies but it has also made its mark in the clone industry by developing powerful ready-made clone scripts. 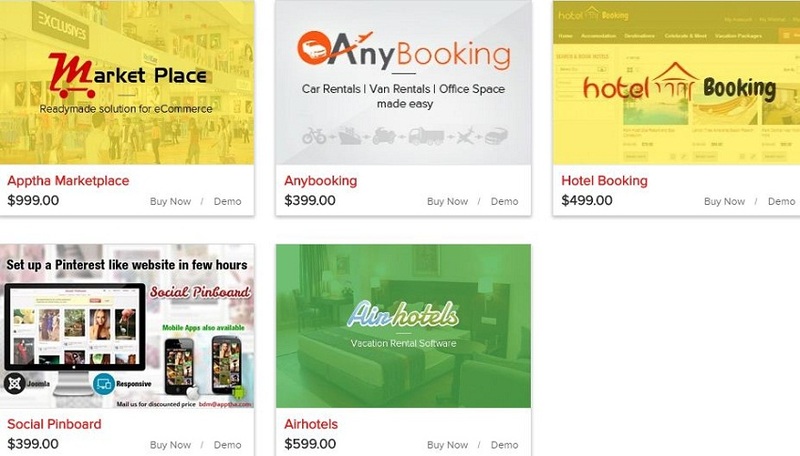 It has built vast range of cloning solutions for accommodation and ecommerce businesses. On the pricing front, Apptha is quite convincing with script to launch Airbnb like site costing only $599. Interestingly, the company is listed in the product category of Contus, a well-known web development company with clients like Accenture and Daimler. 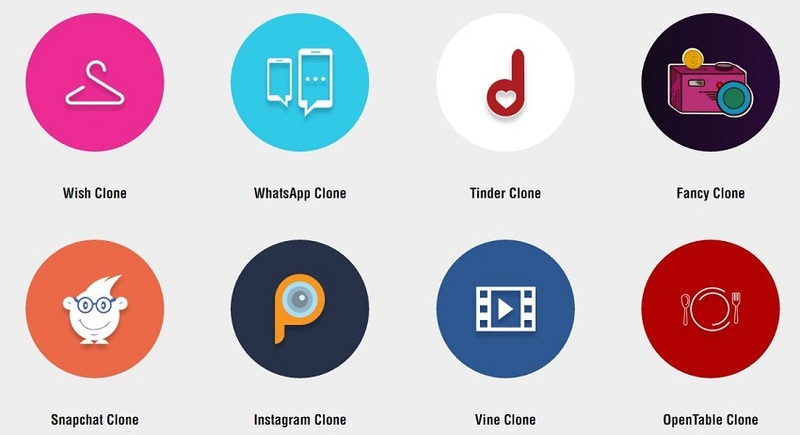 India may not go down in history for being the country where iconic brands like Facebook were founded but it can be certainly credited as home of top clone script developers. Ncrypted is yet another leading Indian web development company in our list of top clone builders. 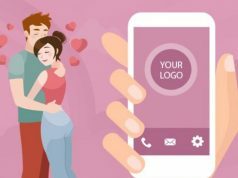 With experience of over a decade, the company has built a huge database of advanced clone scripts for entrepreneurs who want to getting started in social media, online dating, crowdfunding, hotel booking, music streaming, and bookmarking. Of course, it also offers custom development services along with turnkey solutions. IT companies realize the potential of clone scripts for revenue generation. That’s why development companies across the world have created script entities to sell their creations. InoutScripts is the result of similar effort and is owned by a company named Nesote. This company has evolved turnkey solutions for vast range of industry segments like advertising, search, email, mobile, and portal. So, if you are looking for Google, Youtube or Etsy clone, Inoutscripts could be a strong contender. Zoplay is a portfolio website that features the clone scripts developed by Casperon Technologies. 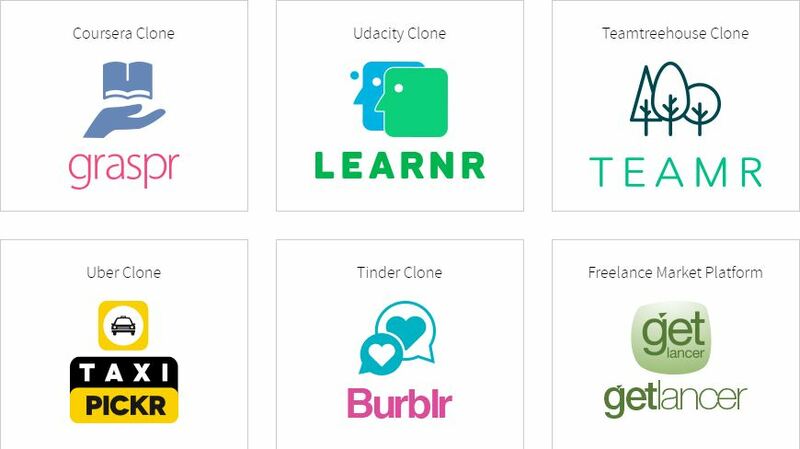 The company has kept its clone database small but has almost covered all the high-demand online businesses including Airbnb for X, auction platform, Vayable clone, and multivendor solution. 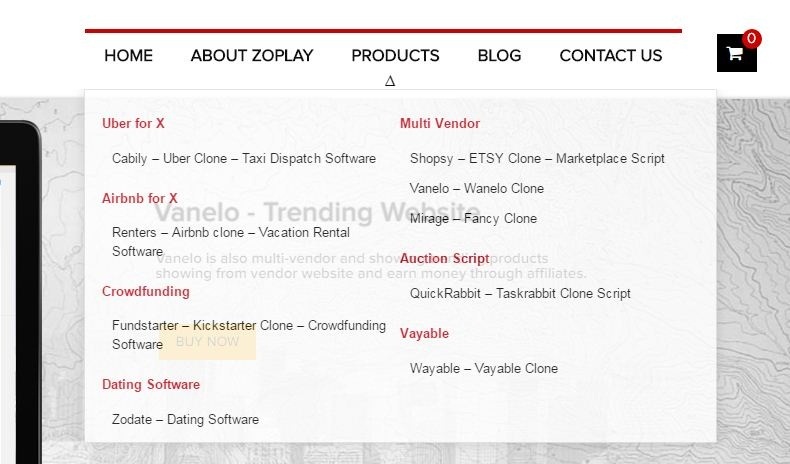 While the Wanelo clone is priced at $399, Zoplay is charging $699 for Task Rabbit clone. We can say that the pricing is quite competitive. Visit site and check out top other clone scripts on sale. 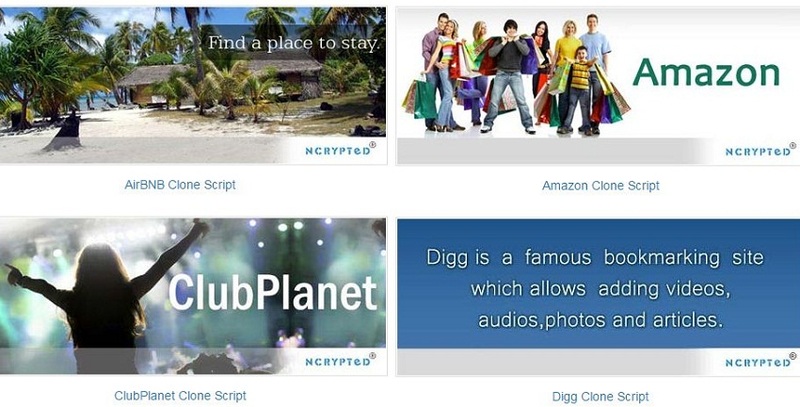 Cogzidel has a wide assortment of clone scripts on offer for web as well as mobile. It is trying to capture a bigger audience by offering clone scripts under free, standard, and premium versions. If you ask us, it is nice strategy to engage first-time entrepreneurs trying to test the waters. While the premium versions are priced higher for their extensive features, the standard ones are cheaper in comparison. Some mobile products however are being sold under single pricing model. If not anything else, the impressive support provided by Cogzidel makes it one of the best team of clone script developers. Pro tip – Differentiation is the key to succeed in clone industry. See how Tinder clones are doing it. Every clone script developer out there is trying to differentiate itself from rivals. While some are doing it with pricing, Roamsoft has done it with transparency. Along with all the feature details and technical insights, the company shares links of live projects on every clone page. This goes a long way in convincing clone buyers to make a purchase. In total, Roamsoft has 5 products out of which one is still under construction. To learn about pricing, you have to connect with the team. Should we take back our kind words for transparency? This company clearly emphasizes its strengths and brings 6 clone scripts for the online business enthusiasts. Appkodesis rather young but has proven its worth by completing over 1200 projects.Its team also makes a very strong impression with the website as well. A strong contender for the title of ‘top clone script developer’, this company actually promises that your dream project will go live in just few days. The packages also seem impressive. Except Tinder clone (which is slightly cheaper), all other scripts are available under following packages. The company also plans on bringing web themes and app skins. We got to say Appkodes impressed us. 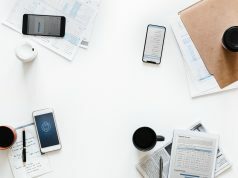 Appscrip wants to simplify the process of starting businesses driven by mobile devices and that’s why it has only built clone scripts of mobile-first businesses. However, this doesn’t mean the number of clone scripts on offer is small. Appscrip has a big portfolio of best clone scripts. The mobile web development company is charging separately for iOS and Android app. In addition to that, it is also offering add-ons to entrepreneurs who want to integrate more features to enhance app performance. If you count it all, the offering does seem only the costly side. We saved the giant for the end. 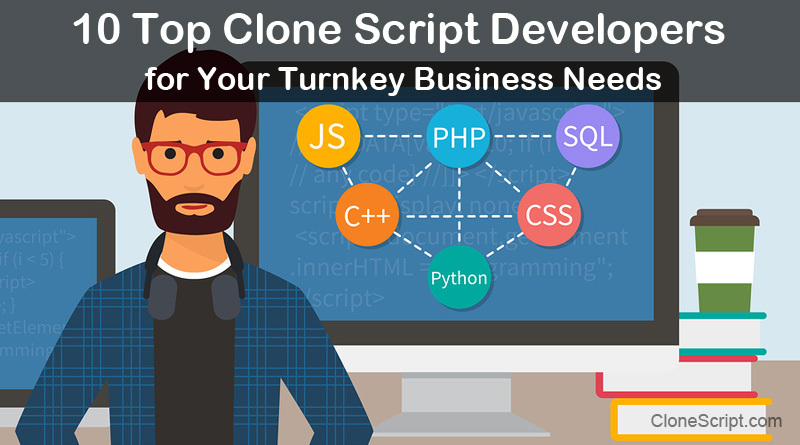 PopularClones is the venture of ScriptGiant Technologies and it brings a large portfolio of clone scripts for entrepreneurs who can’t wait to get started. If you are having trouble to find clone builder for your favorite website, this is the place you should look. 107 products are listed on the website and 90% of them are priced below $500. So, PopularClones makes a lot of sense from the pricing point of view. We are done listing the best clone script developers of the world but your work has just started! We have shared the best clone script development companies with you but you need to decide which one is best suited to your website or app requirements. 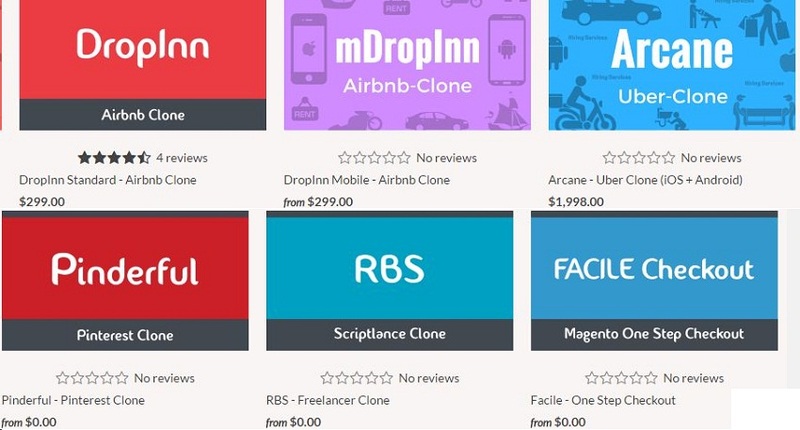 Compare features, pricing and other benefits promised by the clone script companies. This will bring forward the one that has the best deal for you. Don’t forget to confirm that whether the script offers scope of feature upgrades and customization or not. 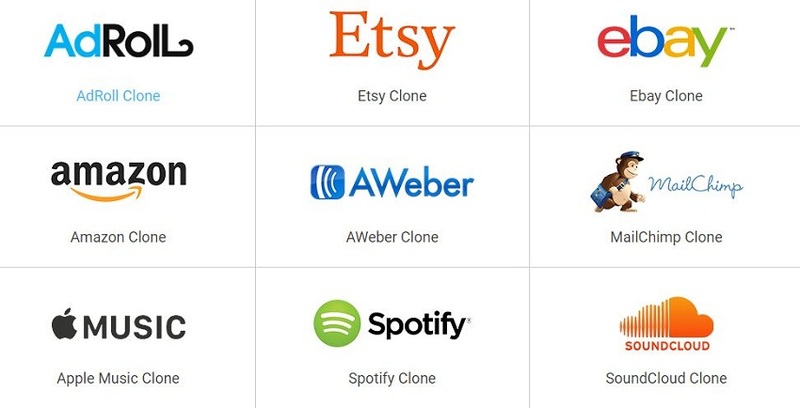 Cloning a popular online business makes complete sense. If you still have your doubts, you must read our last post. In case you have any other queries, share them in the comments section. We are here to help you with every clone query.